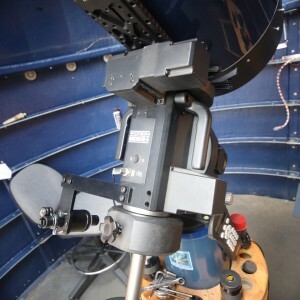 Orion HDX110 EQ-G GOTO Equatorial mount and accessories Sold! 3rd party ad approved by admin Don W.
I am helping a friend with the sale of this, and other (See other ads) items. 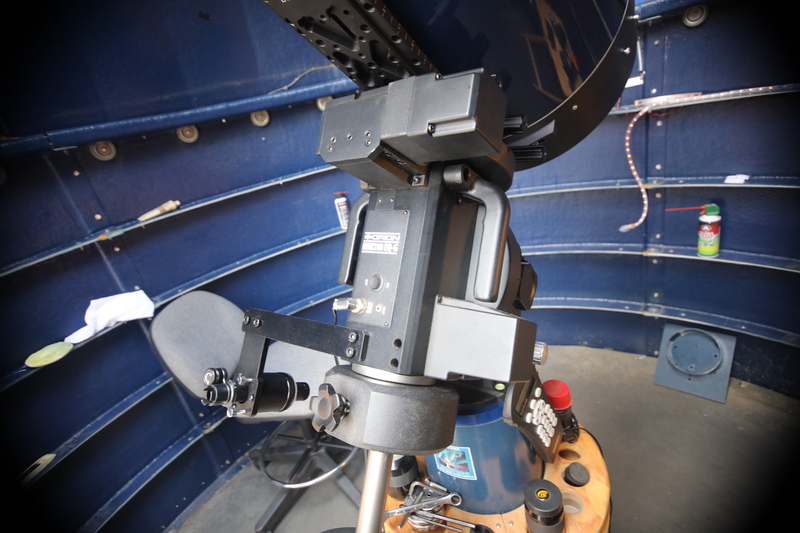 Orion HDX110 EQ-G GOTO Equatorial mount Price-$2750 (new price is $3600USD), Condition is excellent. Send a PM if interested and to discuss shipping.